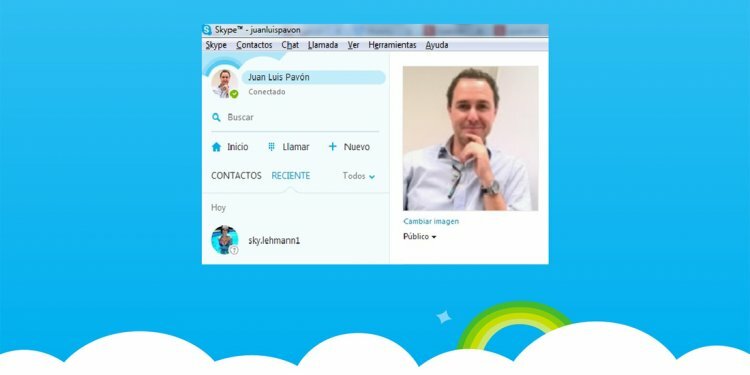 Skype Spanish Lessons can be scheduled to take plaace from Monday to Friday as long as we have teachers available. You can sign up to have from 4 to 20 hours of Online Spanish Lessons per week (we don't recommend and thus don't accept students who sign up for lesson than 4 hours per week). When learning or trying to improve your language skills, it is recommended to at least devote 10 hours of language learning per week. That is the minimum, but if you really want to improve quickly you should try to consistently invest 20 hours per week. The above recommended hours include both online Spanish class time and homework/practice time on your own through the . In other words, you should plan to have at least from 4 to 20 hours of Online Spanish Lessons per week. Tuesdays and Thursdays 8 a.m. to 9:50 a.m.
10:10 a.m. to 12:00 p.m.
1:00 p.m. to 2:50 p.m.
3:10 p.m. to 5:00 p.m. In order to reschedule an Online Spanish Lesson a 48 hour notice is required. During January, February, March, June, July and August, our schools are usually very busy so we encourage you to sign up in advance. During these months online lessons could be put on hold for several weeks as preference is given to onsite students.